Dr. Alice Twemlow is Head of the Design Curating & Writing Master at Design Academy Eindhoven, and Professor of the Design and the Deep Future Readership at the Royal Academy of Arts The Hague (KABK). British-born Twemlow spent 17 years in New York where she was the founding director of the Design Research, Writing & Criticism MA at the School of Visual Arts, before moving to Amsterdam in 2015. Twemlow has a Ph.D from the History of Design program run by the Victoria & Albert Museum and Royal College of Art in London, and recently published Sifting the Trash: A History of Design Criticism (MIT Press, 2017). As a design critic, curator and educator, Twemlow is particularly interested in design’s complex interrelations with time and the environment. Her current research focuses on the material manifestations and the meanings of design when it is disposed of and becomes trash. Nick Aikens is a curator at the Van Abbemuseum, Eindhoven, where he works on exhibitions, publications and the museum’s research programme. He was part of the curatorial team for the ‘Museum of Arte Útil’ (2013) and recently curated ‘Positions’ (2014), a series of presentations by Lawrence Abu Hamdan, Céline Condorelli, Bouchra Khalili, Charles van Otterdijk and Koki Tanaka. Aikens has edited and contributed to publications including Toward as Lexicon of Usership (ed. Stephen Wright, Van Abbemuseum, 2013), Too Much World: The Films of Hito Steyerl (Sternberg Press, 2014) and The Company She Keeps. Céline Condorelli (Book Works, 2014). His articles and reviews have been published by Afterall, Frieze and Flash Art. He is a member of the editorial board of the research platform L’Internationale Online, a faculty member at the Dutch Art Institute, and a Research Associate at CCC – HEAD, Geneva (2016-17). Aikens’ recent research and exhibition projects have sought to complicate the relationship between art and use, and understand the change in relationship between the state and emergent civil societies in the 1980s through different cultural practices. Nick Axel is an architect, theorist, and editor based in Amsterdam. 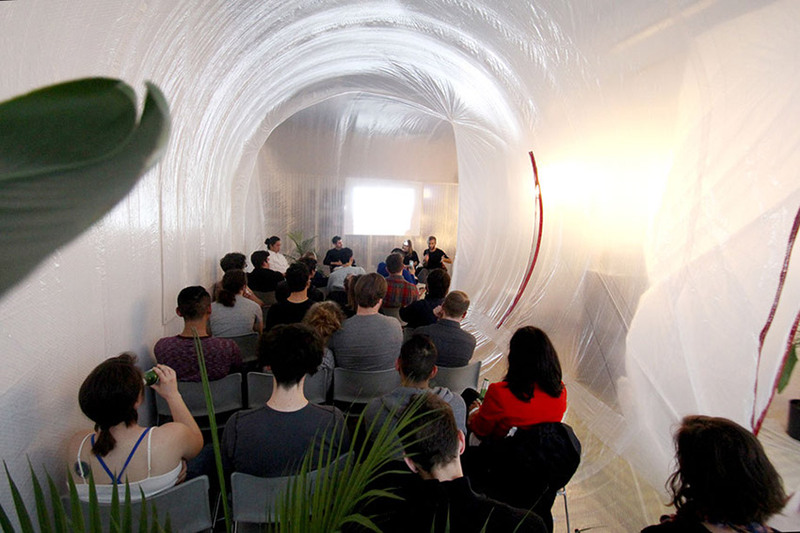 He is currently Deputy Editor of e-flux architecture. Previously, he was Managing Editor of Volume magazine (#44– 49), Researcher at Forensic Architecture, and Resident at DAAR (Decolonizing Architecture Art Residency). Nick studied at the Centre for Research Architecture, Goldsmiths, where he investigated the legal and spatial deregulation of hydraulic fracturing in the United States. Nick has led courses in architecture, theory, and design at Strelka Institute, Design Academy Eindhoven, Royal Academy of Art, The Hague, Bauhaus-Universität Weimar, and The Bartlett School of Architecture. Christiane Berndes is Curator and Head of Collections of the Van Abbemuseum, Eindhoven. Among her recent projects are: ‘The Collection Now’, a changing collection presentation including commissions and experimental mediation projects (2013-2017); ‘Play Van Abbe’, a two-year programme centred on the museum’s collection, and including exhibitions, commissions, projects, lectures, publications and a symposium (2009-2011); and ‘Plug In; Re-imagining the Collection’, a series of 54 small presentations involving several guest curators (2006-2009). As a member of the steering committee of the SBMK (Foundation for the Conservation of Contemporary Art) from 2000 until 2014, Berndes was involved in several research projects concerning the conservation and re-installation of video art, performance and installation art. Noortje van Eekelen and Belle Phromchanya are the founders of ACED, an international interdisciplinary platform for design and journalism. They help media organisations in discovering and creating new forms of experimental journalistic productions, that resonate with a contemporary audience. 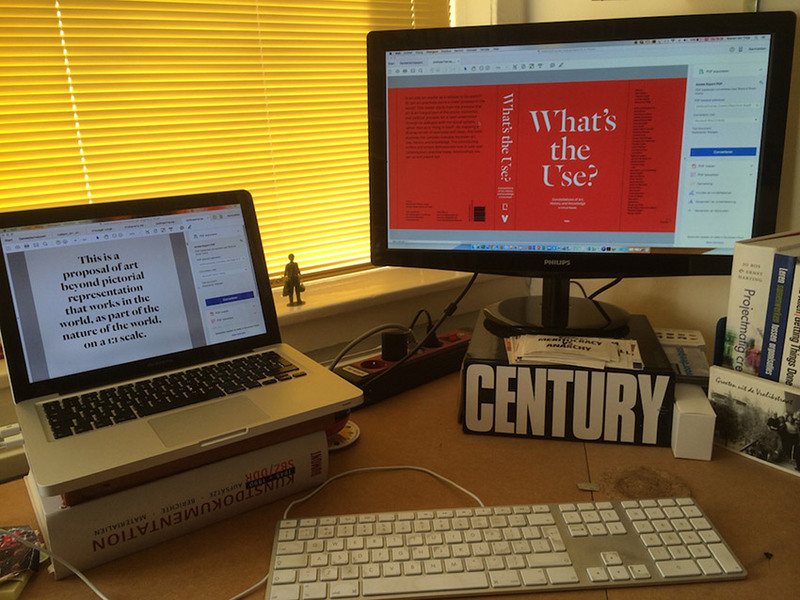 In parallel, they conduct research into how design and journalism are equally able to strengthen each other. In order to achieve this, ACED works with a rich network of highly talented creatives, including experts who do not limit themselves to the visualisation of content, but expressly have experience in concept development, digital media and complex journalistic issues. begin van het nu. Zaal 1: Talking Back, 2016. 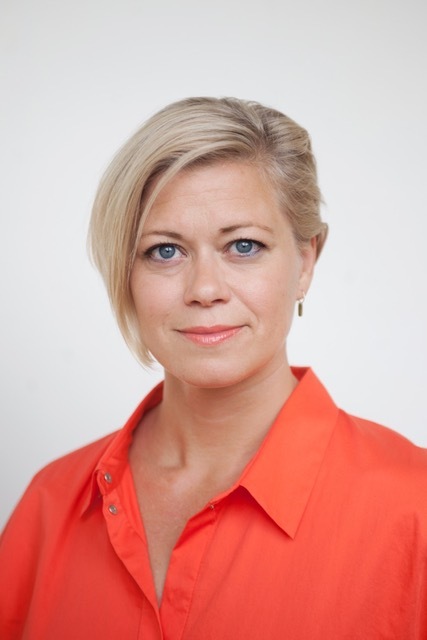 Diana Franssen is Curator and Head of Research at the Van Abbemuseum in Eindhoven. Between 1991 and 2005 she was head of the Library and Archive department at the Van Abbemuseum, which she built into a respected knowledge centre on contemporary art and contextual issues. 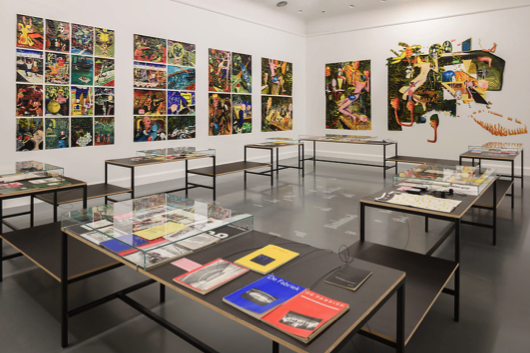 She curated the group show ‘Positions III: Natasja Kensmil, Rossella Biscotti, Maryam Jafri and Duncan Campbell’, and has curated solo exhibitions on Cosey Fanny Tutti, Lynda Benglis, Piero Gilardi, Mark Lewis, herman de vries and Jan van Toorn. Additionally, Franssen developed the exhibition project ‘Living Archive’, was part of the curatorial team for ‘Play Van Abbe’ and the collection presentation ‘Once upon a time’, with special focus on the DIY-archive project, and co-curated the exhibition ‘Chapter 2: Museum modules’ and ‘A Republic of Art’, ‘The 80s. The beginning of now?’ Franssen is co-editor of L’Internationale Online, the publishing platform for the museum confederation. Agata Jaworska is a curator. She develops curatorial models that bring together design and popular culture. 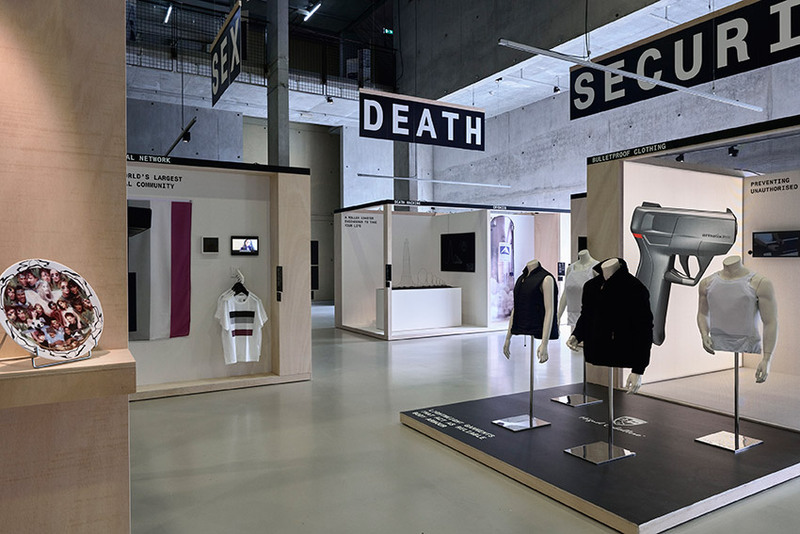 The aim of her exhibitions is to reflect upon current events in society, with a focus on how design is influenced by various agents of the state and the market. Together with Giovanni Innella, she has curated ‘Domestic Affairs’, a travelling exhibition which sees the house as an interface to our social, economic and political lives (Cologne, Shenzhen, Doha). Also with Innella she curated ‘The Life Fair’, an exhibition that sees the body as a battlefield (The New Institute). Jaworska has also curated the series ‘In No Particular Order’, an exhibition of the talent development program of the Creative Industries Fund NL (2014 - 2016). Koen Kleijn is an art historian, journalist, documentary film maker and writer. 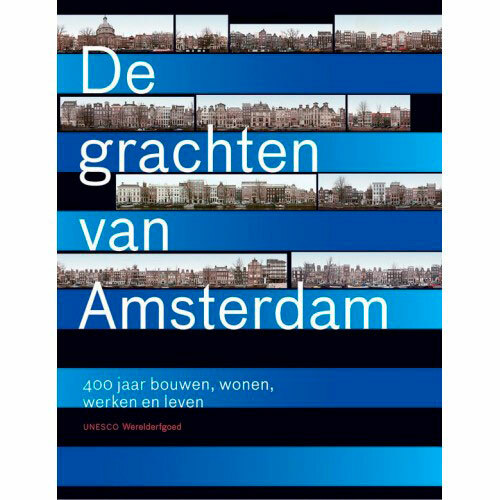 He has written extensively about the history of Amsterdam: De Grachten van Amsterdam (2013), Amsterdamse Grachtentuinen (2005), De Amsterdamse Haven 1275-2005 (2005). He is chief editor of Ons Amsterdam, a monthly devoted to Amsterdam’s history. Kleijn has wide experience working for different media. He was a documentary editor at IDTV, chief editor of RCO Editions, the iPad-app of the Royal Concertgebouw Orchestra and editor of 609, magazine of the Media Foundation. Kleijn is the art critic of De Groene Amsterdammer and contributes regularly to magazines such as Museumtijdschrift, MUZE-Avro Kunst en Cultuur, Kunstschrift and Winq. Justin McGuirk is the chief curator at the Design Museum London. He has been the director of Strelka Press, the design critic of The Guardian, and the editor of Icon magazine. In 2012 he was awarded the Golden Lion at the Venice Biennale of Architecture for an exhibition he curated with Urban Think Tank. His book Radical Cities: Across Latin America in Search of a New Architecture is published by Verso. Paolo Patelli is a designer and a researcher. Through his practice and collaborative enquiries, he engages critically and by design with space, society and technology. 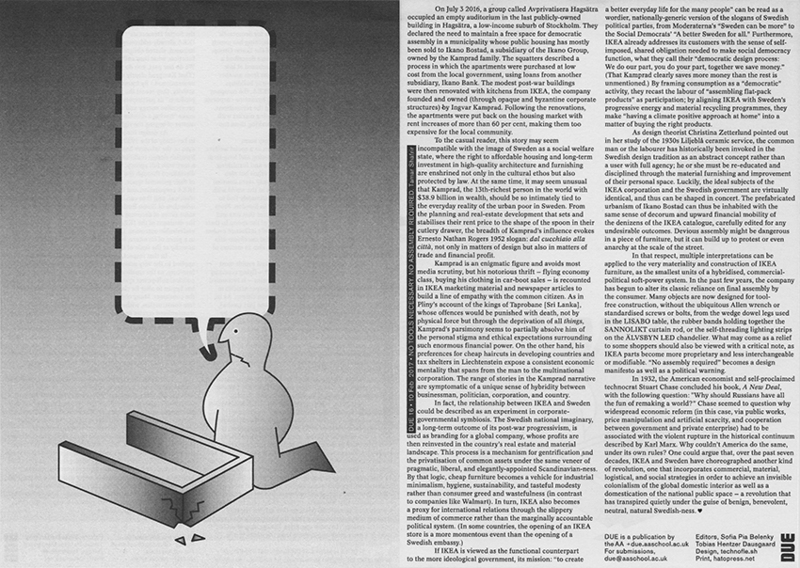 He is Associate Reader at the Design Academy’s readership Places and Traces. He holds a Ph.D in Architecture and Urban Design from Politecnico di Milano. He also teaches at The New School’s Parsons Paris program and collaborates with the Programme d’Expérimentation en Arts et Politique (SPEAP) at Sciences Po. Patelli has collaborated with MIT’s Senseable City Lab, Copenhagen Institute of Interaction Design, FHNW’s Critical Media Lab, and has taken part in exhibitions and events including Shanghai Project (2017), ‘Reset Modernity!’ (ZKM – Karlsruhe, 2016), ‘IDEAS CITY’ (New Museum – New York / Detroit, 2016), New Europeans (EU2016NL – Amsterdam), TodaysArt (The Hague, 2016), ‘Adhocracy Athens’ (2015), and ‘BIO 50’ (Ljubljana, 2014). Tamar Shafrir is a writer, curator and researcher based at the New Institute in Rotterdam. In 2013, she founded design research studio Space Caviar with Joseph Grima. Their projects have been exhibited at various international events, including the Venice Architecture Biennale, the Victoria & Albert Museum (London, UK), the Shenzhen & Hong Kong Bi-City Biennale of Urbanism\Architecture, Design Miami\Basel, and the Vitra Design Museum (Weil am Rhein, DE). 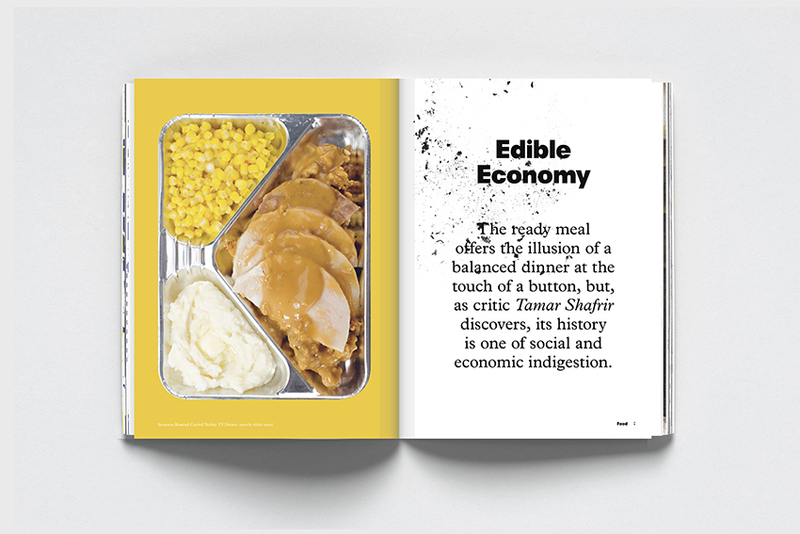 In 2014, the studio curated the cultural programme of Biennale Interieur Kortrijk, producing two exhibitions, a film, a discussion series, and the book SQM: The Quantified Home. In addition to teaching at Design Academy Eindhoven, Shafrir has also taught at Bezalel Academy of Arts & Design in Israel, the Iceland Academy of the Arts, the Architectural Association in London, the Università degli Studi Mediterranea di Reggio Calabria Spain, Politecnico and Domus Academy in Milan, Italy, and the Museu del Disseny de Barcelona. (10 April–24 September 2010). 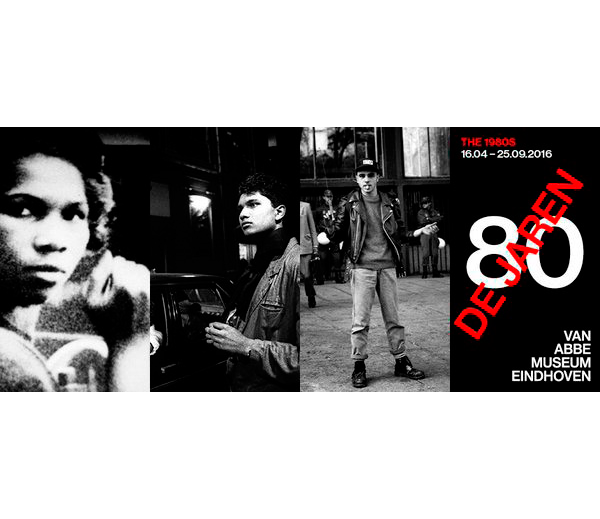 Curated by Steven ten Thije (guest curator) and Diana Franssen, Curator and Head of Research. Exhibition view of: Raum der Gegenwart, (1930) 2009 scale 1:1, various materials. Installation: 430 x 860 x 610 cm. Collection Van Abbemuseum, Eindhoven, The Netherlands. Photo: Peter Cox, Eindhoven, The Netherlands. Steven ten Thije is research curator at the Van Abbemuseum and a project coordinator of the five-year European program ‘The Uses of Art’, on the legacy of 1848 and 1989, (2013-2018) organised by the Museum l’International confederation. He is coordinator of The Autonomy Project and co-organiser of the Autonomy Project Symposium (2010) with Jacques Rancière and Thomas Hirschhorn. He is also one of the initiators of stone in the pond, an interdisciplinary think tank that studies the relationship between art and democracy. ten Thije has published articles, reviews, and essays in such publications as Moments (ZKM, 2013),L’Internationale—Post-war avant-gardes between 1957 and 1986 (JPR Ringer, 2012), and Exhibiting the New Art (afterall, 2010). He studied Art History and Philosophy at the University of Amsterdam and is currently working on a PhD at the University of Hildesheim on the genealogy of the exhibition curator.